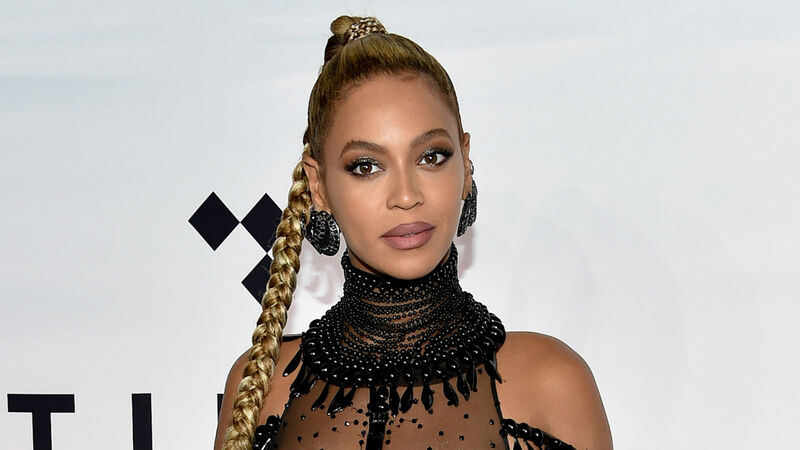 When Queen Bey attends a birthday party, you know it’s going to be fabulous. On Tuesday, Beyoncé shared photos from Michael B. Jordan’s 32nd birthday party that was held on Feb. 8. As you can probably imagine, the pictures not only show the singer in action, but show the superstar being her fierce self. As always, Beyoncé rocked quite the outfit and wore the perfect sunglasses to match, of course. She also attended the celebration for the Black Panther star with Jay-Z. As you can see below, Jordan posed with the musical wife and husband duo in a picture that will make fans extremely happy. The Everything Is Love artist also shared another image of herself and Jay-Z cuddling close and laughing. It’s a seriously cute picture. On Feb. 12, Jordan also shared a video on Instagram (you can watch it below) from what seemed to be quite the epic party in his honor. He captioned the post with a heartfelt thanks to everyone who helped the now 32-year-old celebrate him turing another year older. Jordan previously took to Instagram on Feb. 10 to share pictures from his birthday party. In addition to posting the same photo Beyoncé shared featuring the actor and Jay-Z, he uploaded another image with Drake. Jordan appropriately captioned it, “I can’t even lie, my birthday was kinda lit.” Yeah, that seems about right. According to Entertainment Tonight, Jordan’s party took place in West Hollywood, California at Delilah. A source told the publication that the actor bought out the entire restaurant. Based on the photos shared by both Jordan and Beyoncé, his birthday celebration seemed like quite the success — and super fierce.